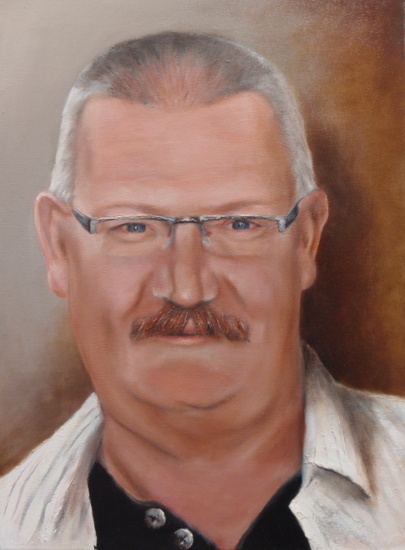 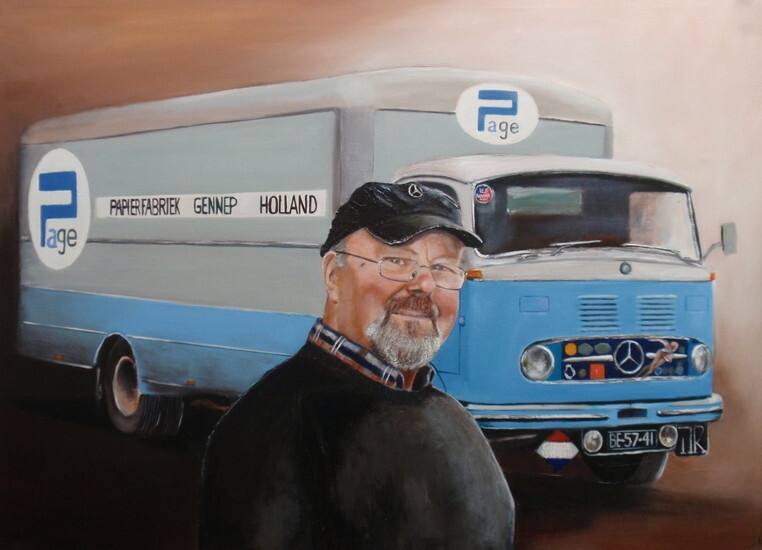 I am Max Hendriks, a Dutch painter of contemporary realism. 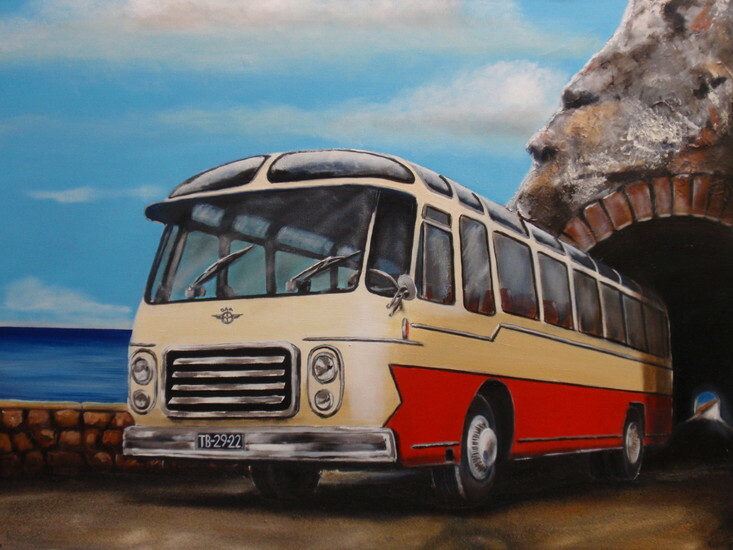 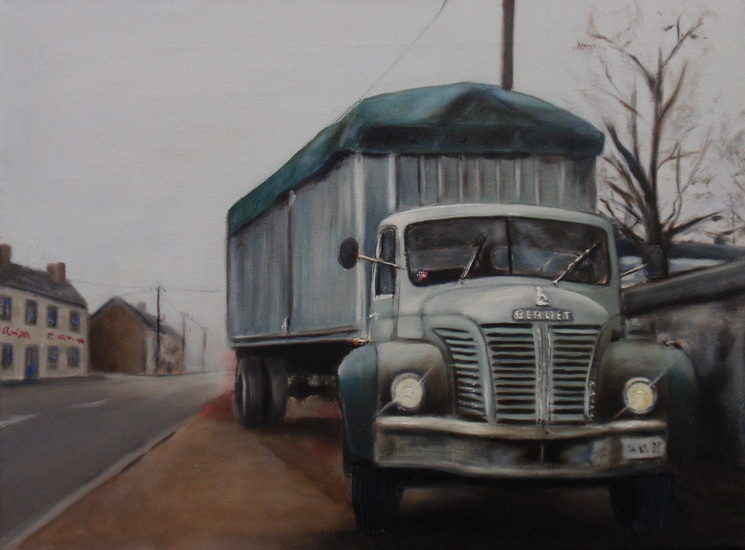 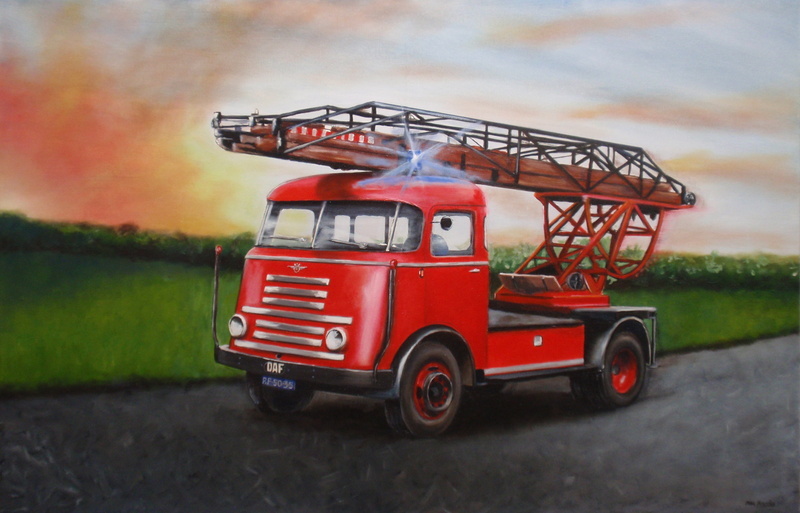 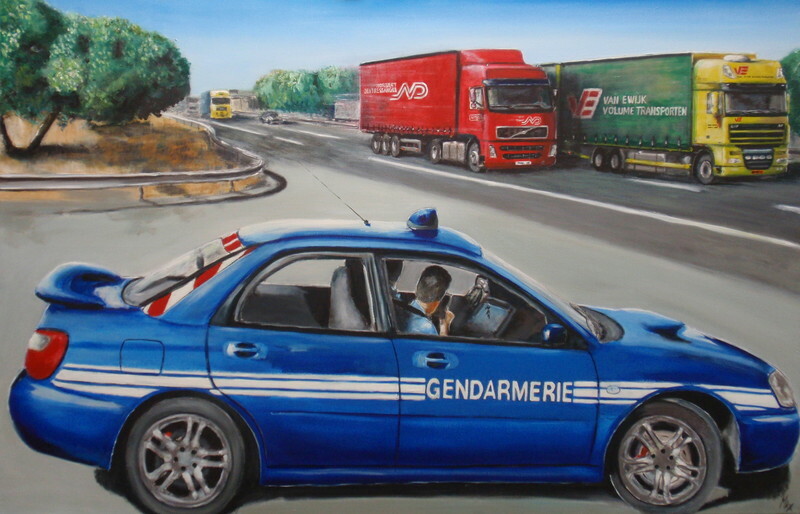 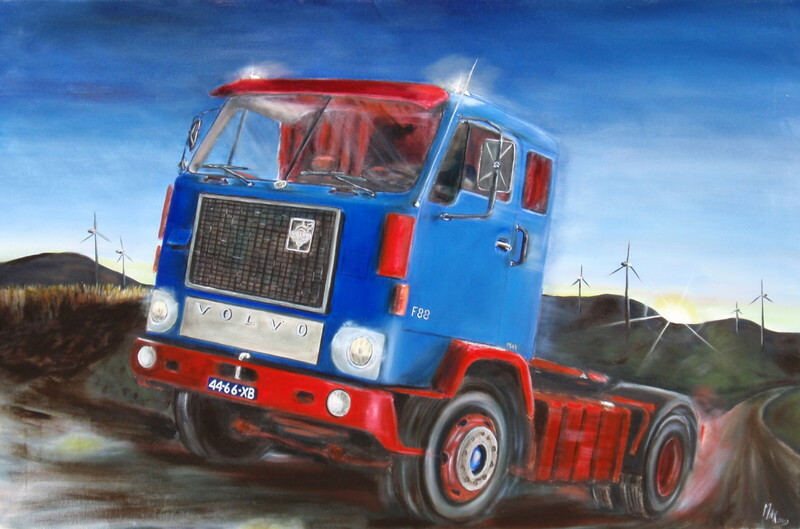 Mostly I prefer to paint trucks and other means of transport. 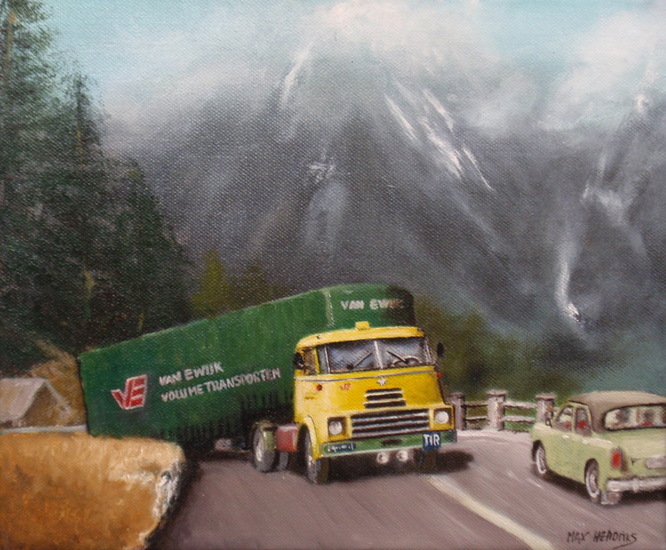 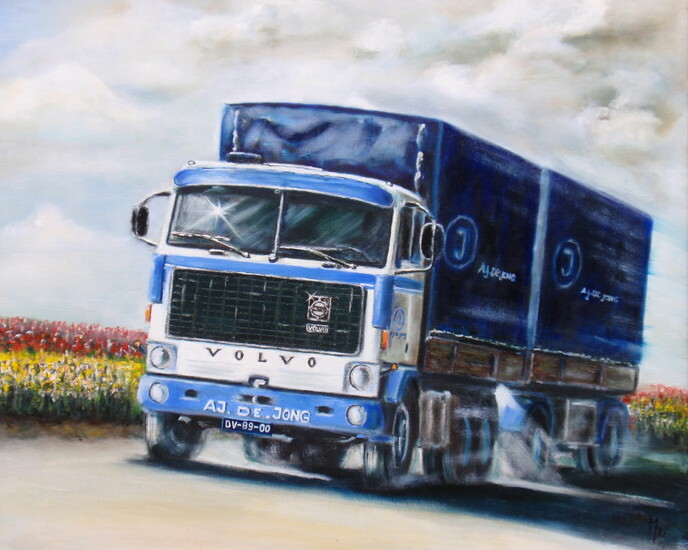 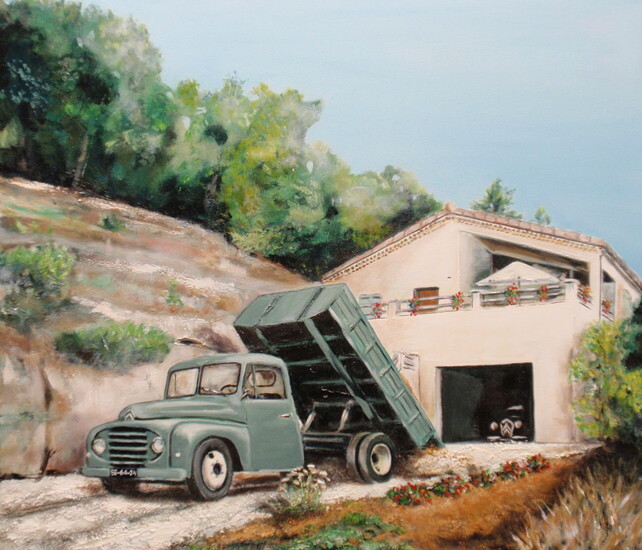 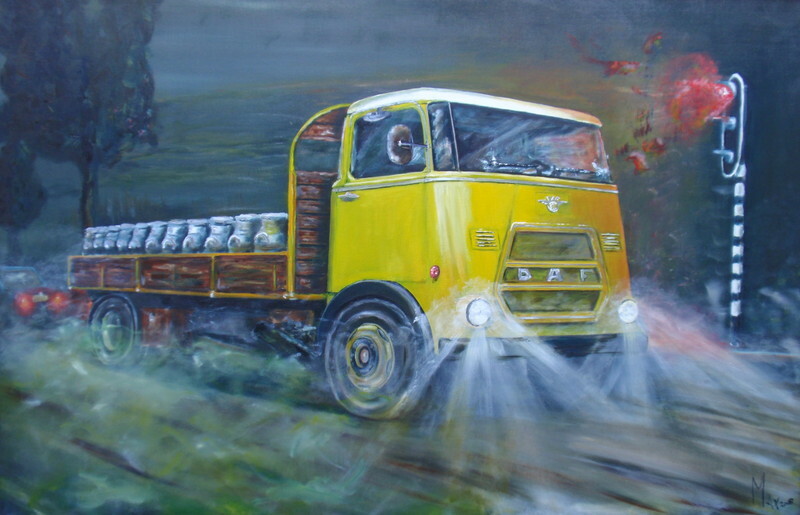 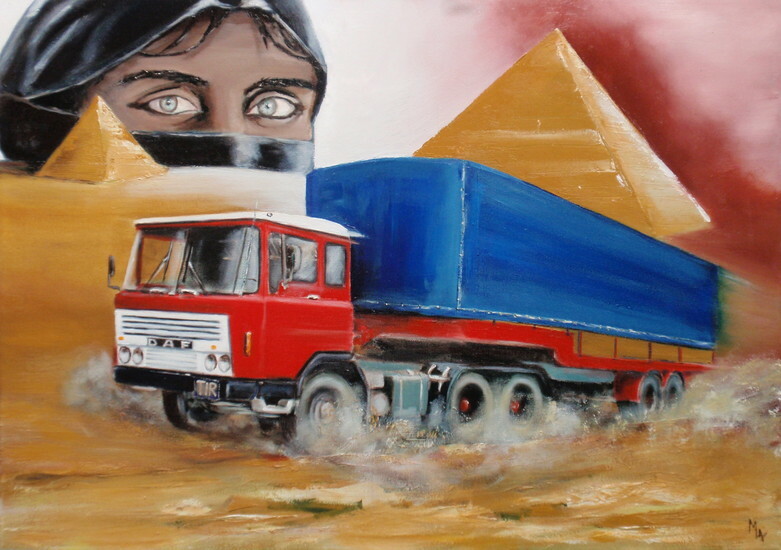 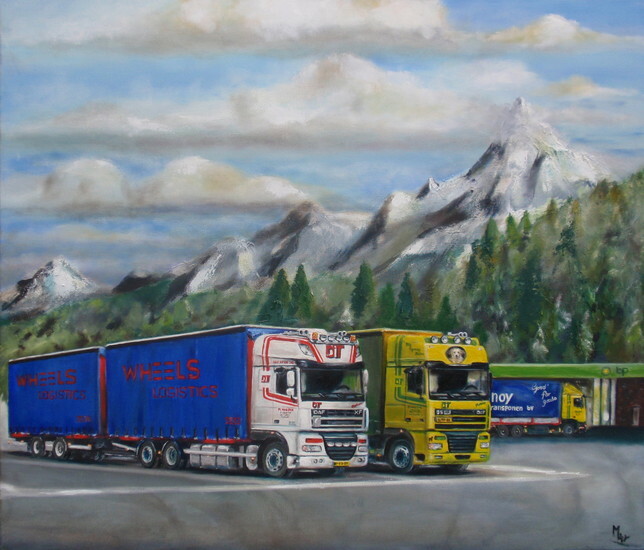 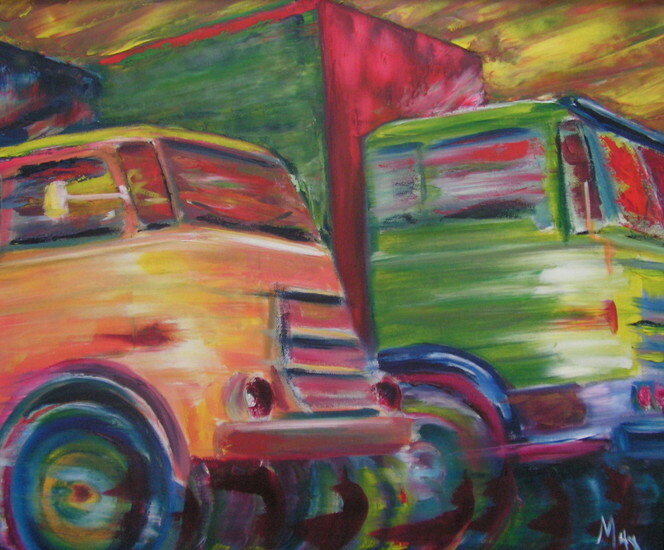 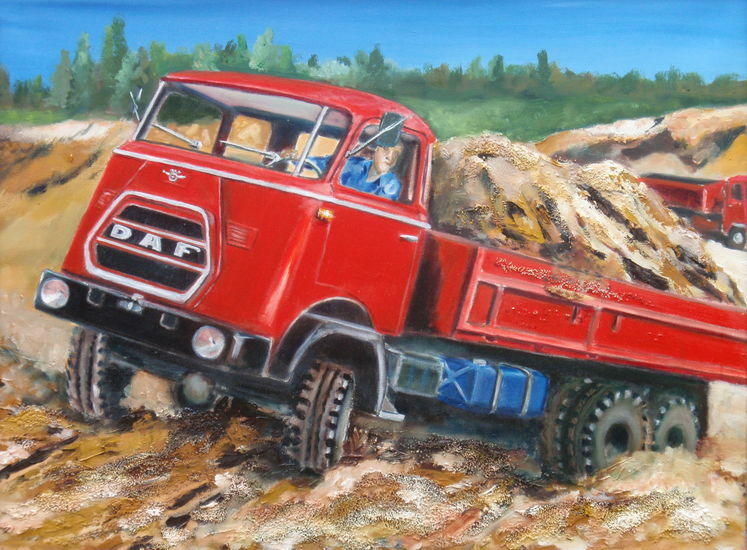 I love to paint modern European brands of trucks because I used to be an international lorry driver and nowadays I use them as inspiration for my art. 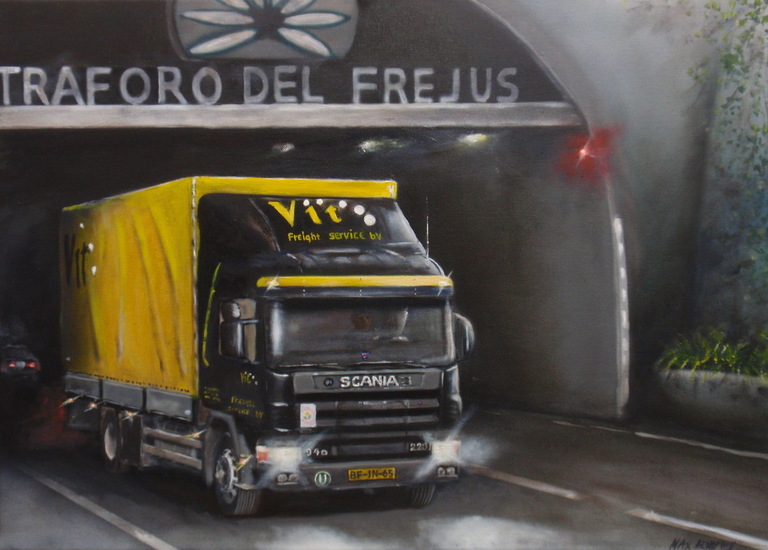 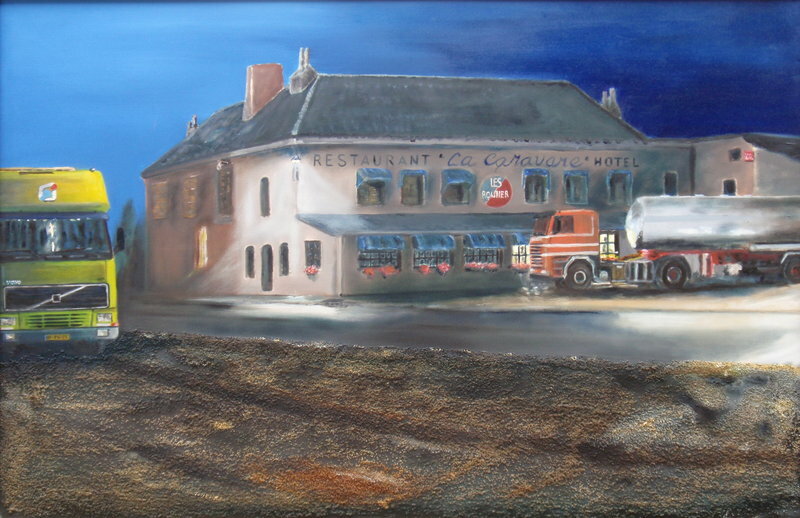 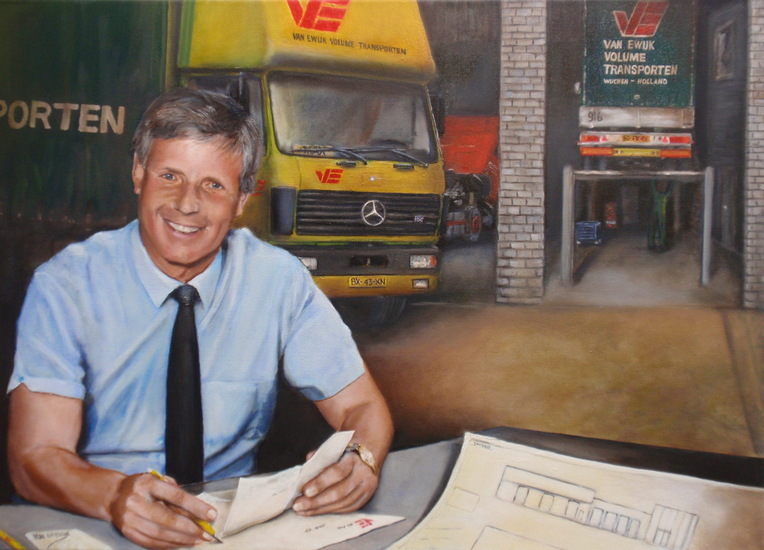 The brands I paint are lorry DAF, Volvo, Scania, Iveco, MAN and Mercedes. 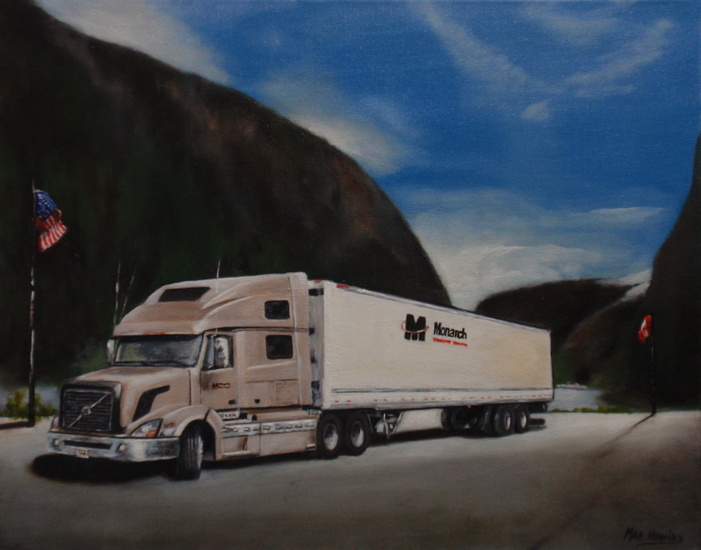 I also paint trucks on commission. 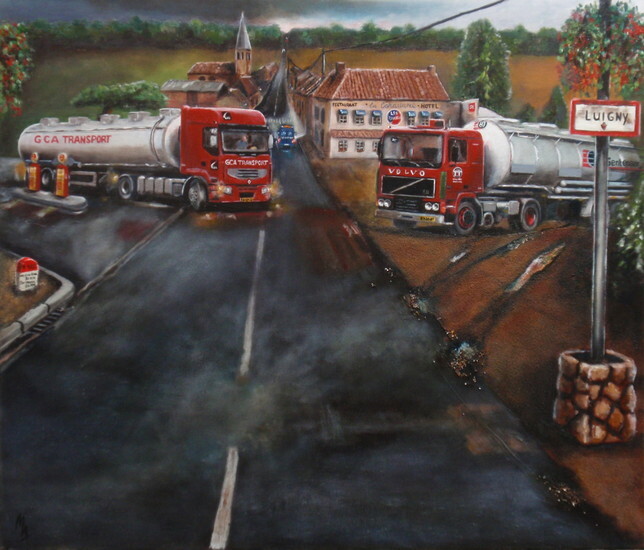 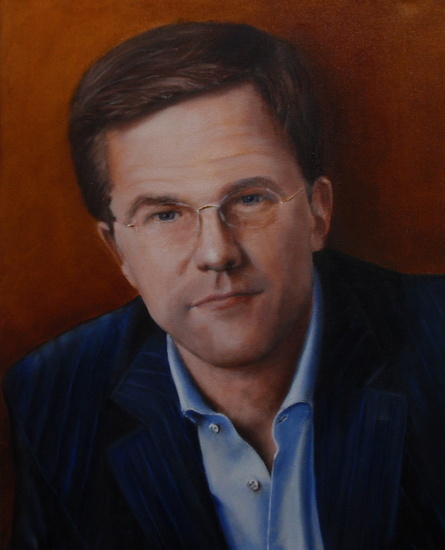 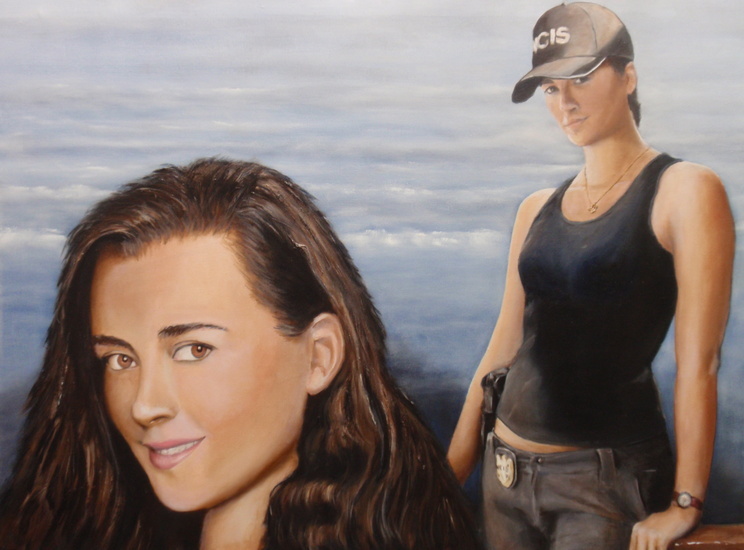 If you are interested in such a unique painting, please leave a message.